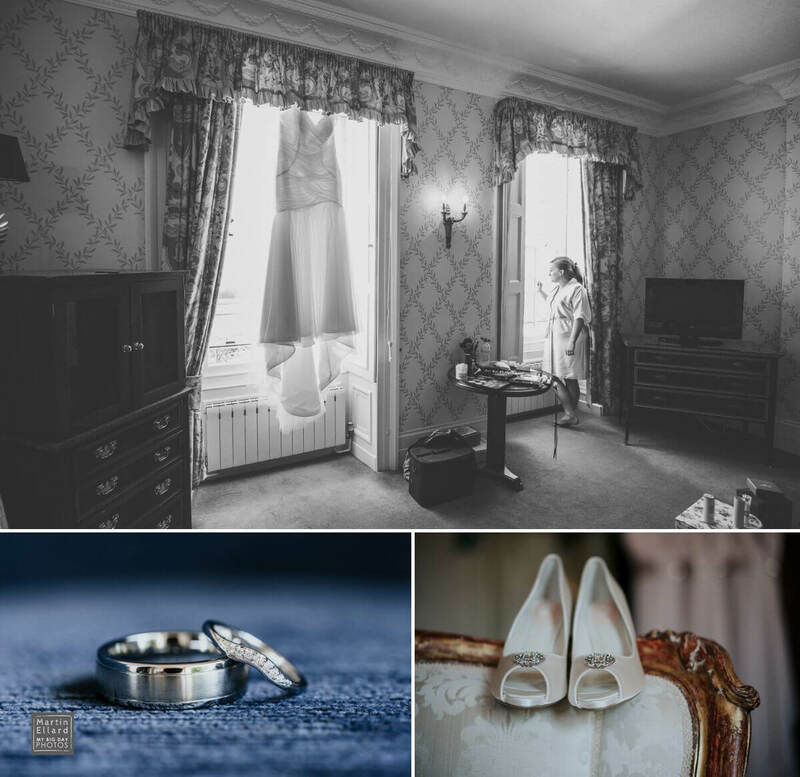 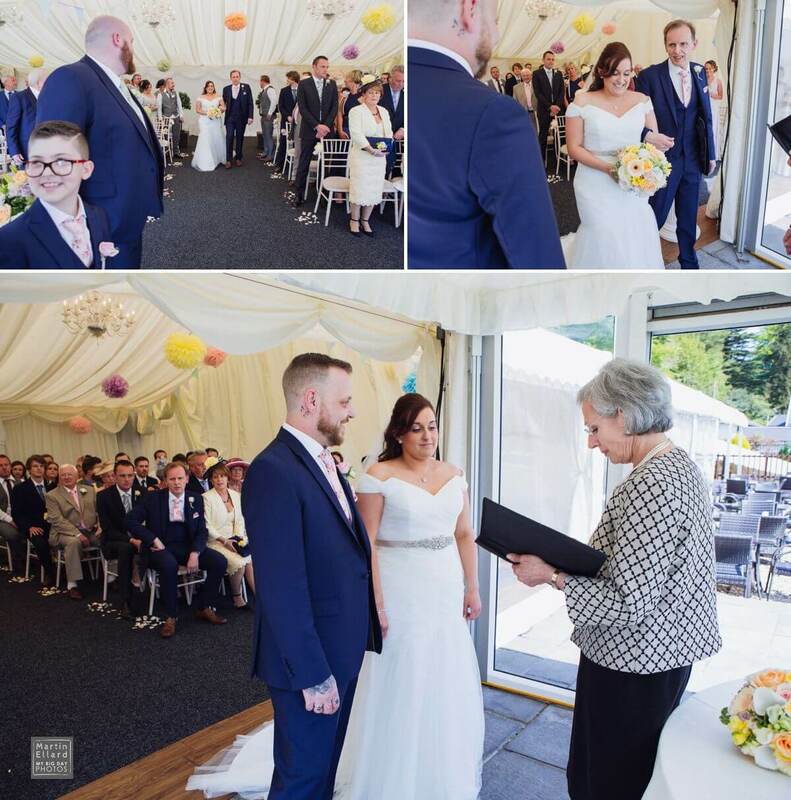 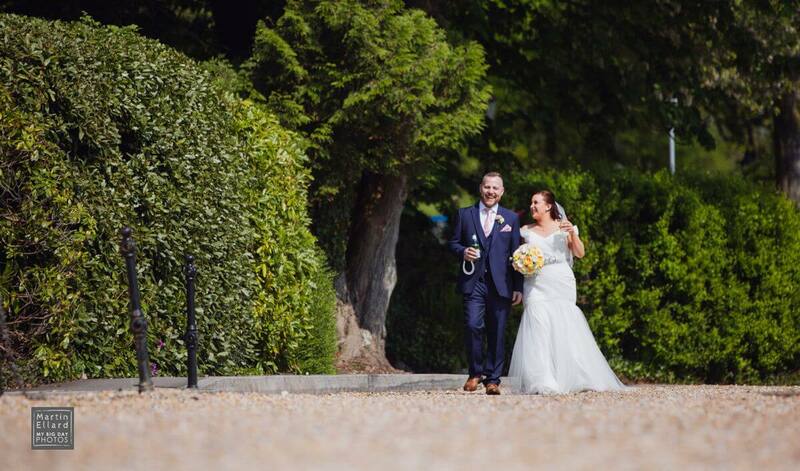 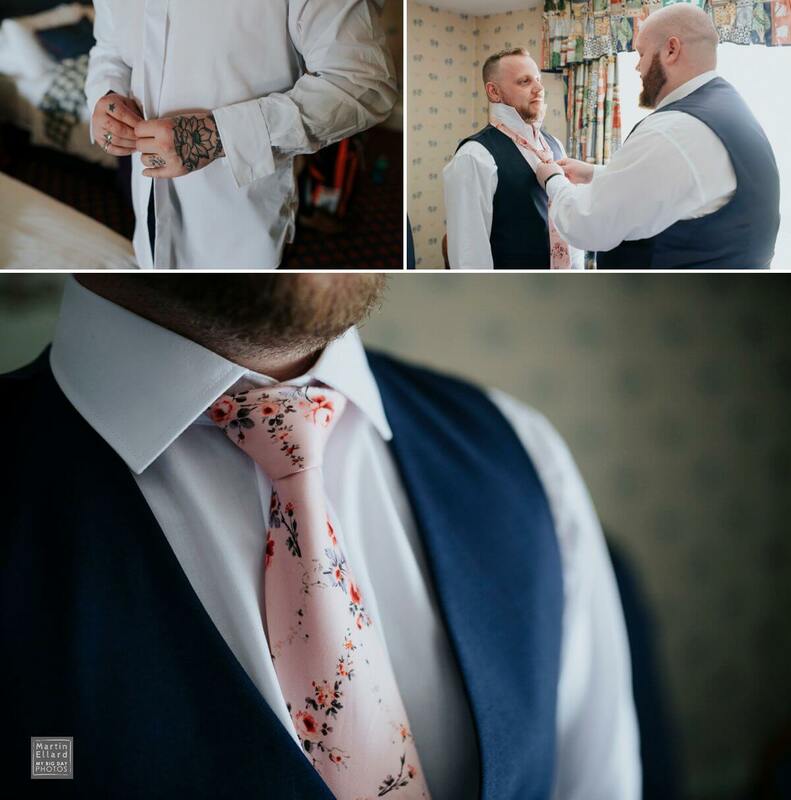 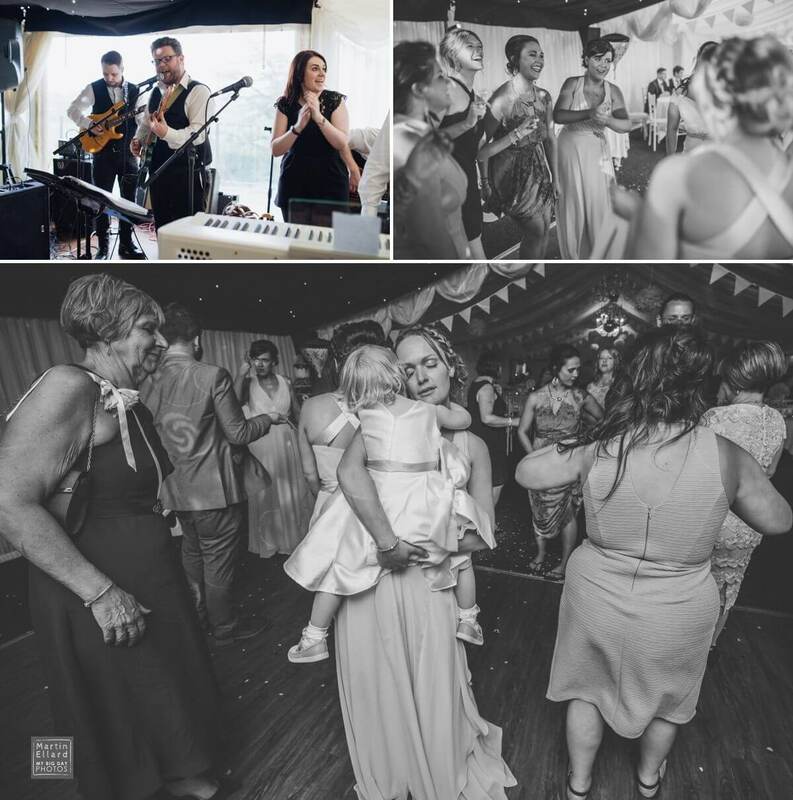 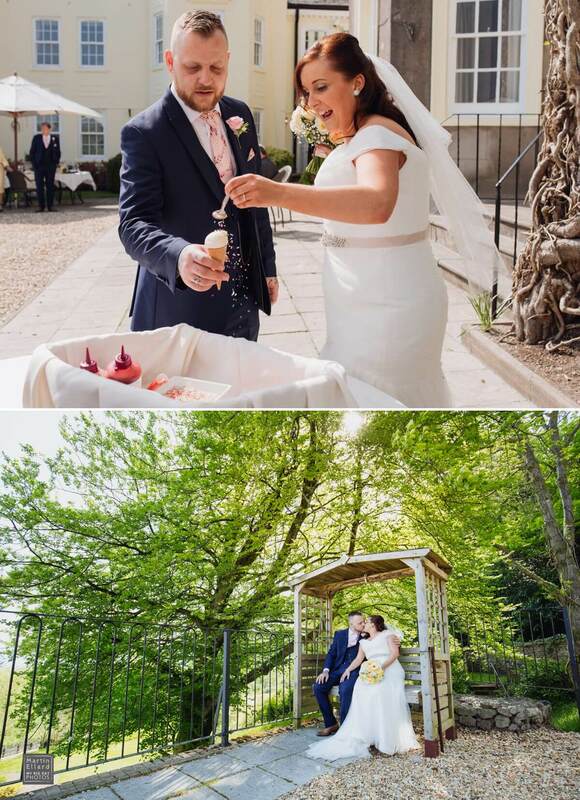 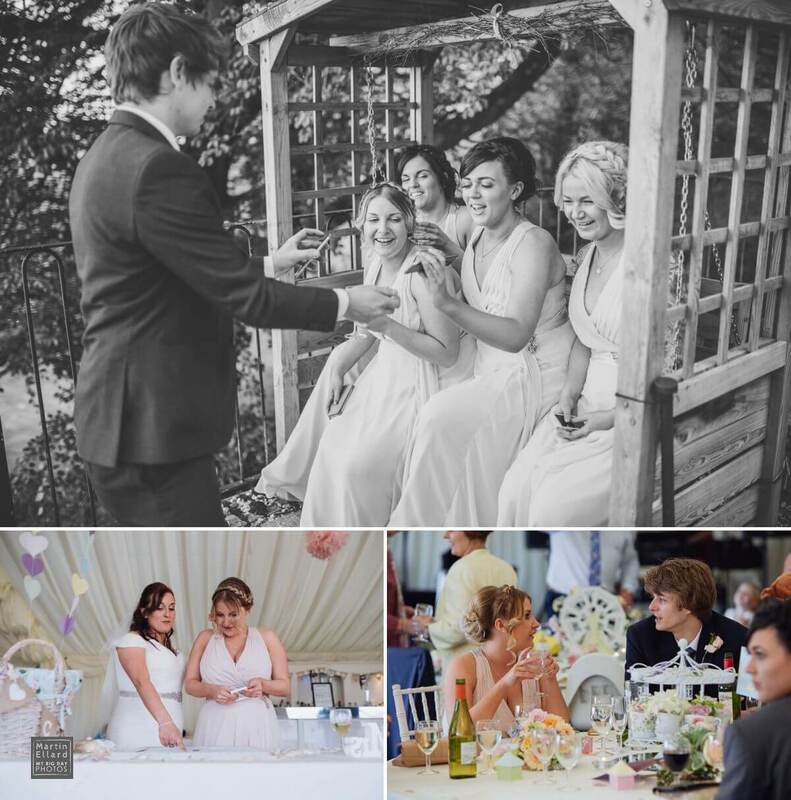 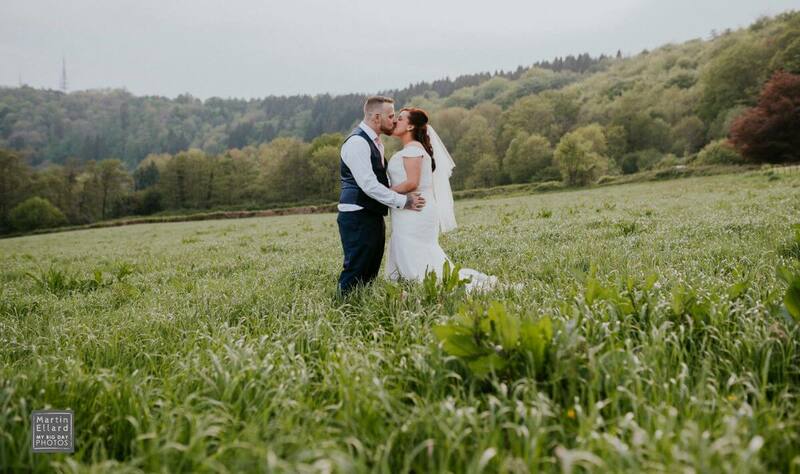 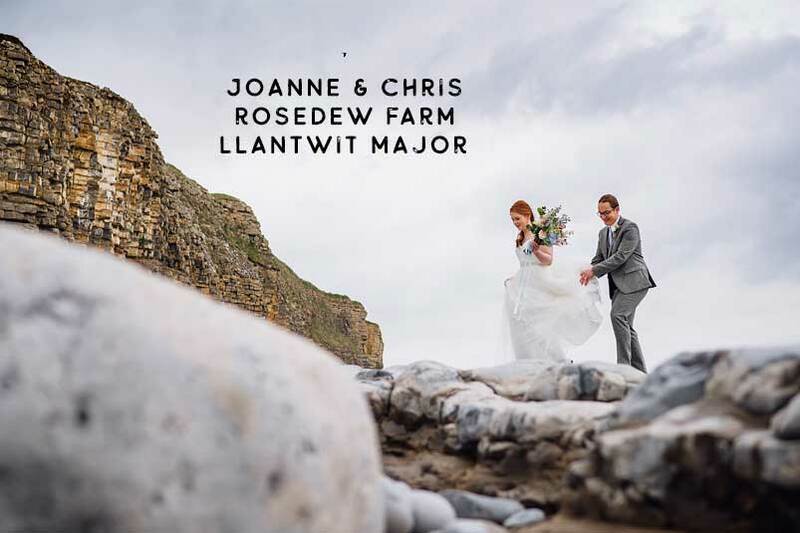 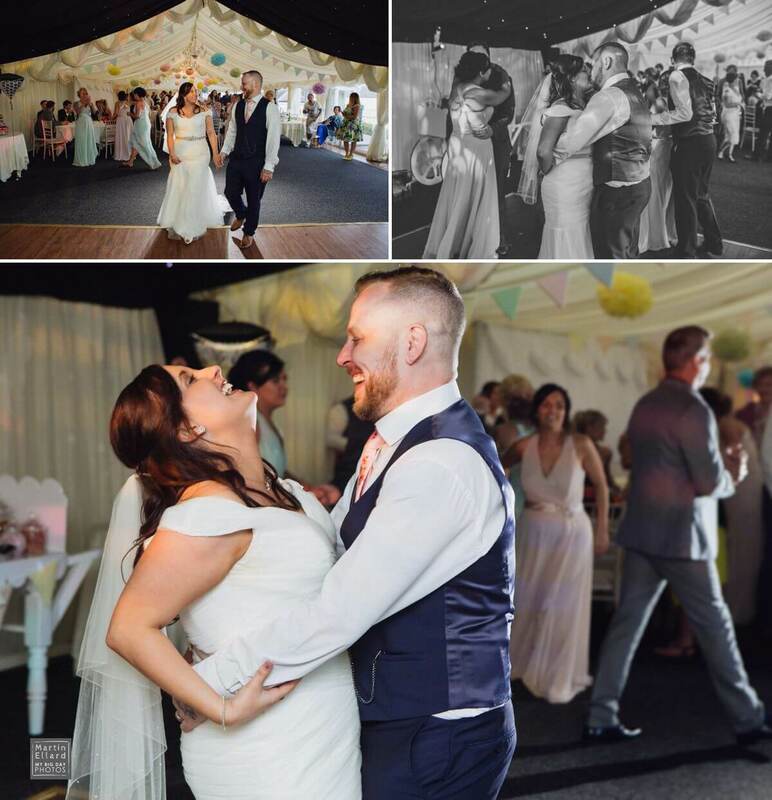 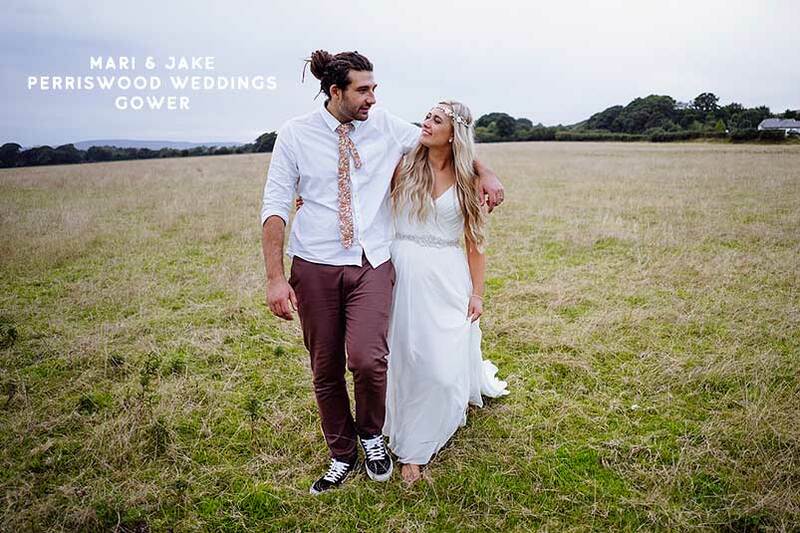 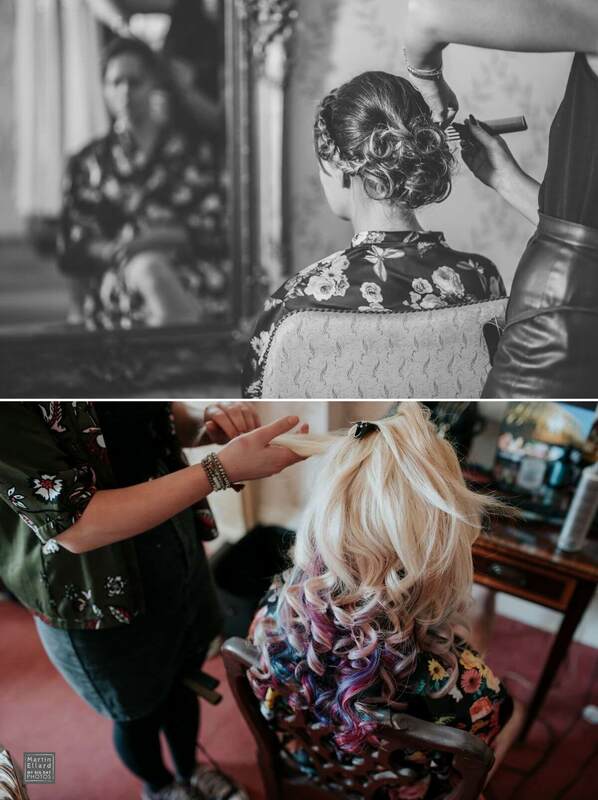 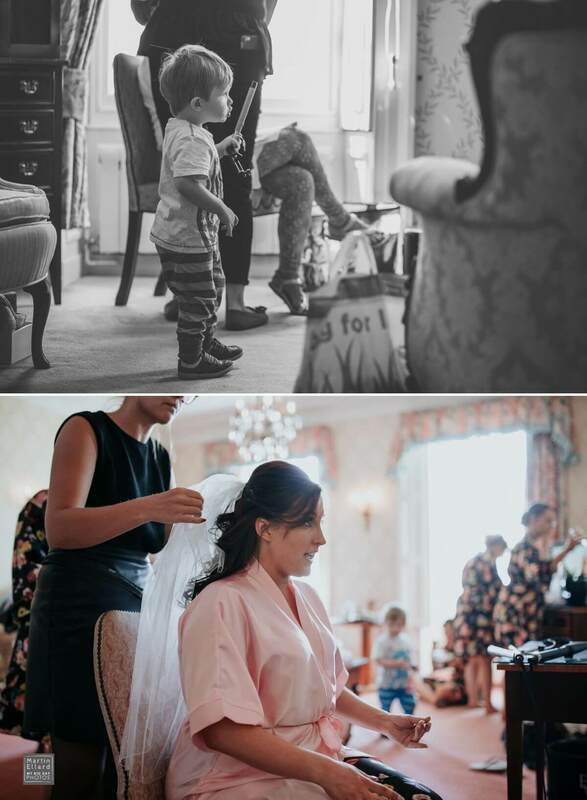 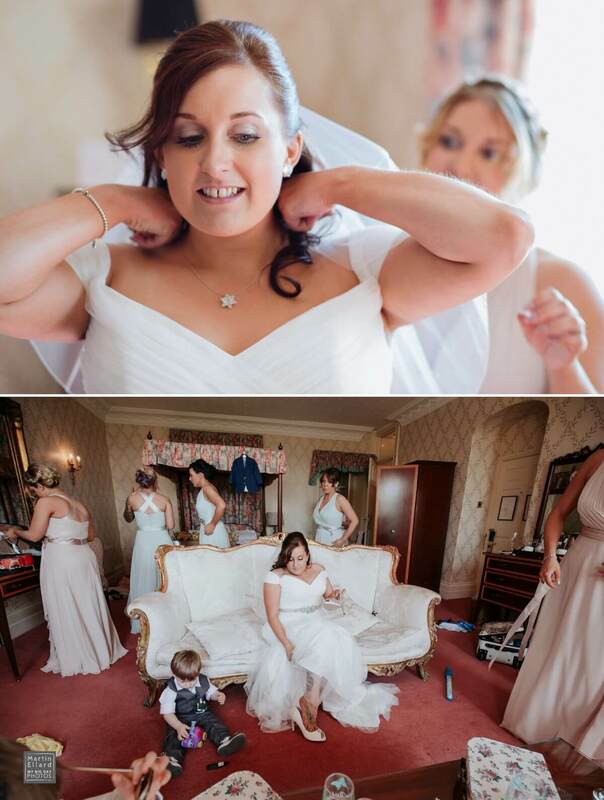 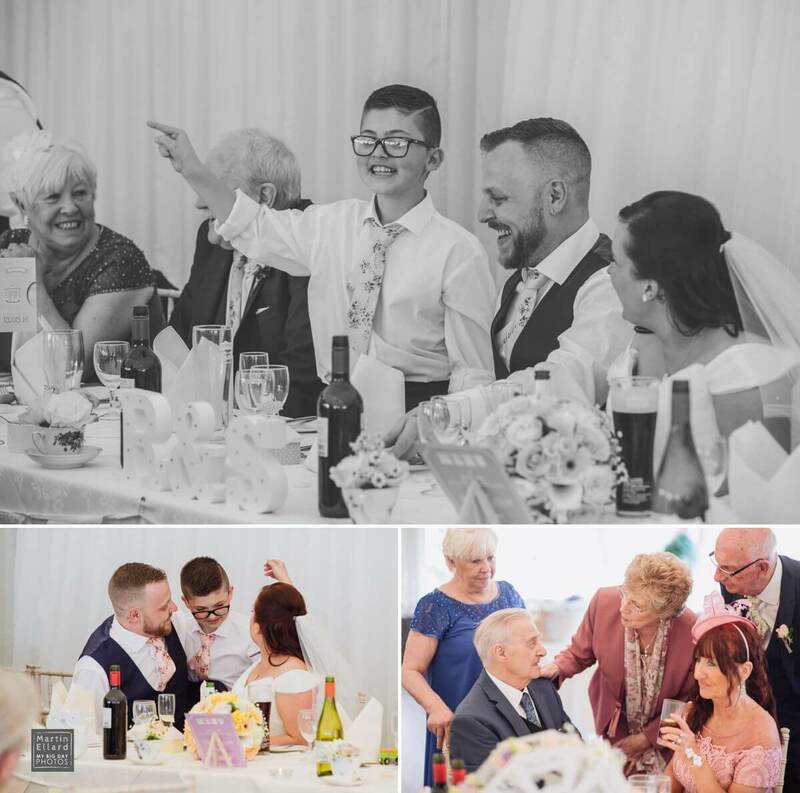 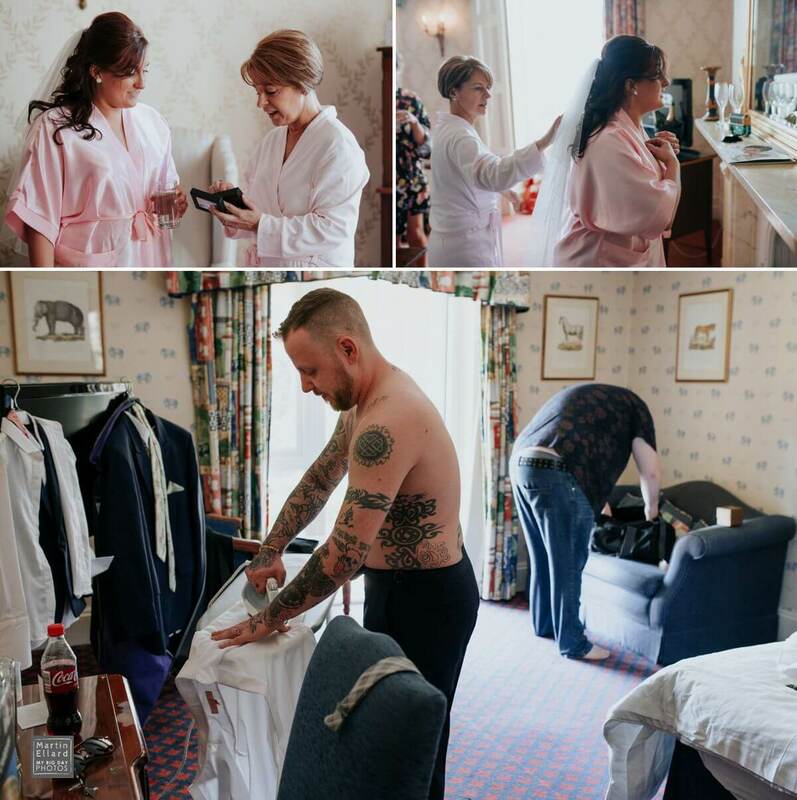 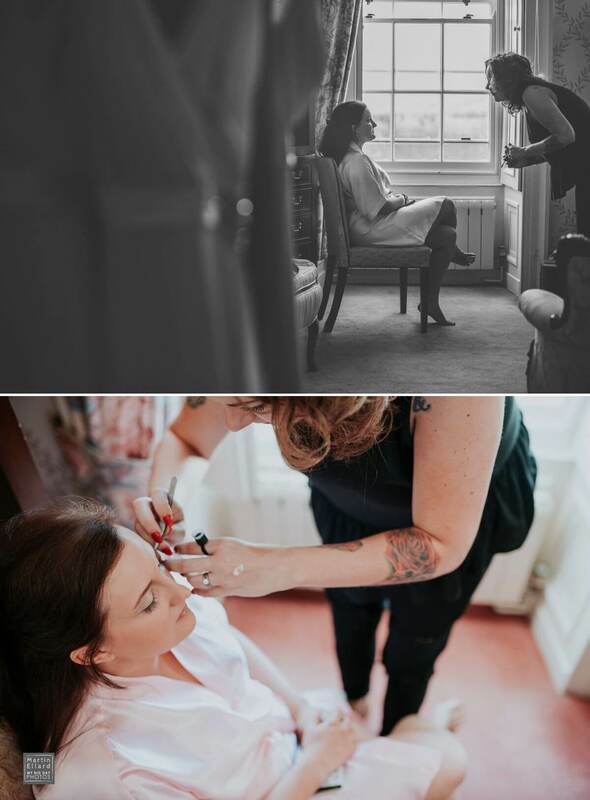 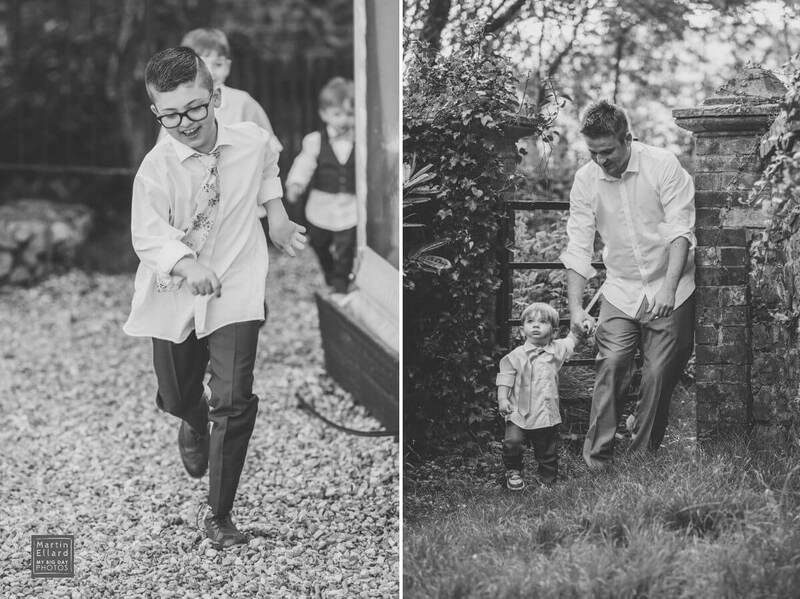 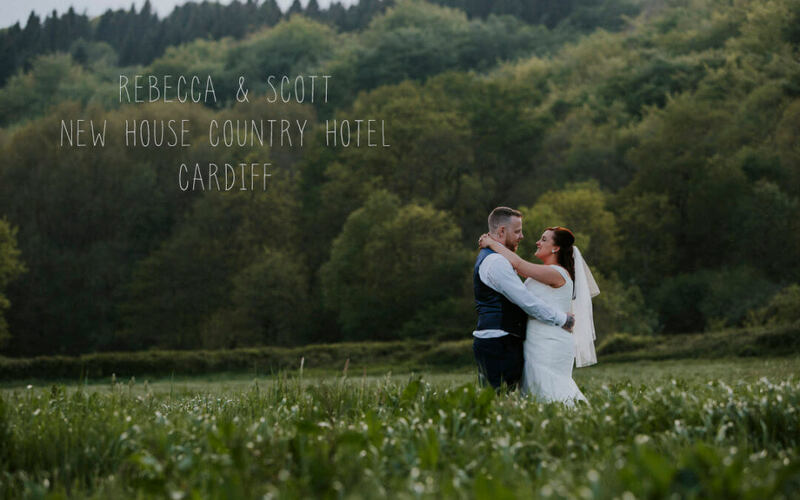 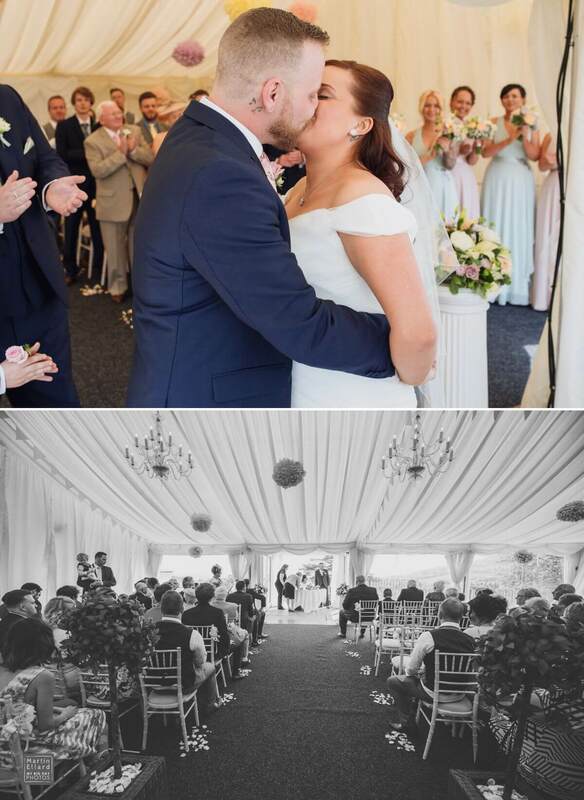 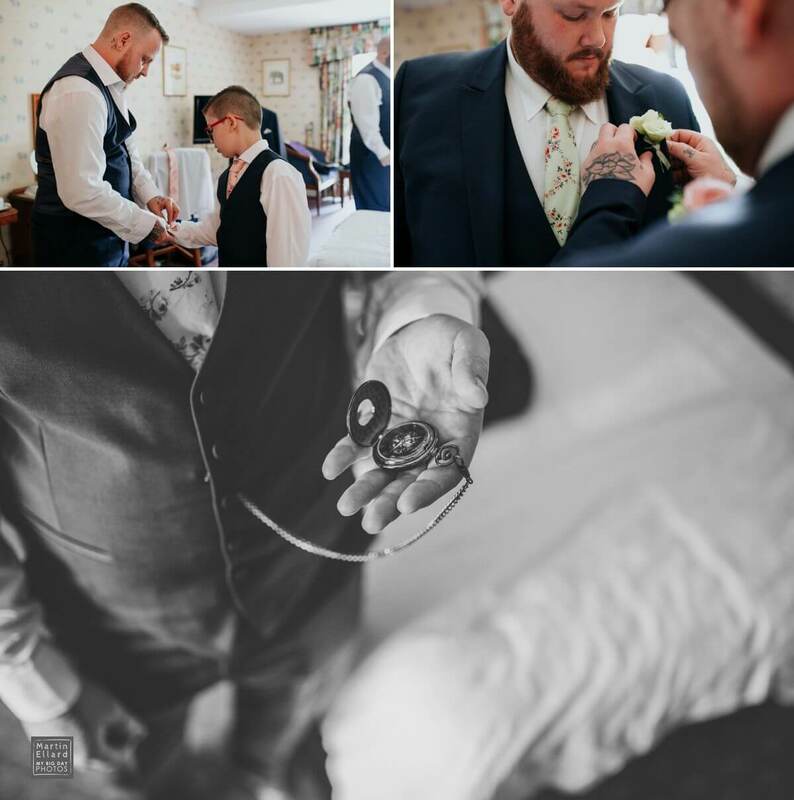 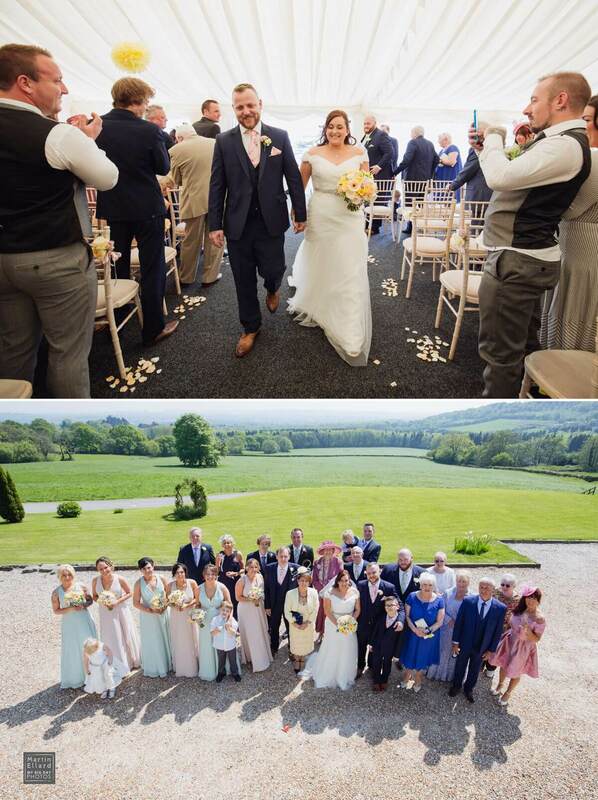 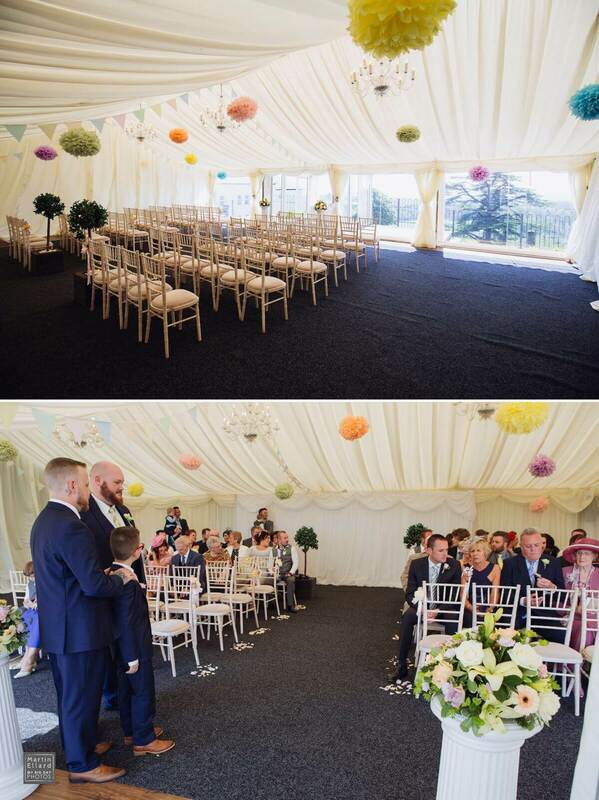 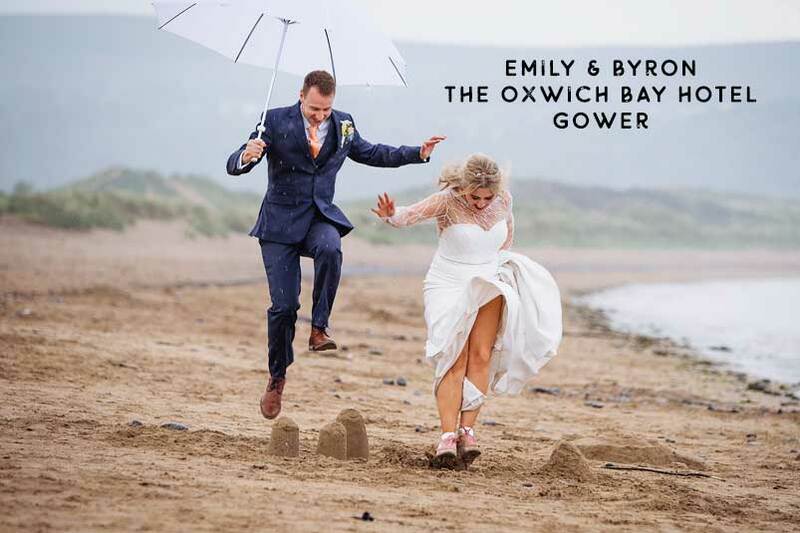 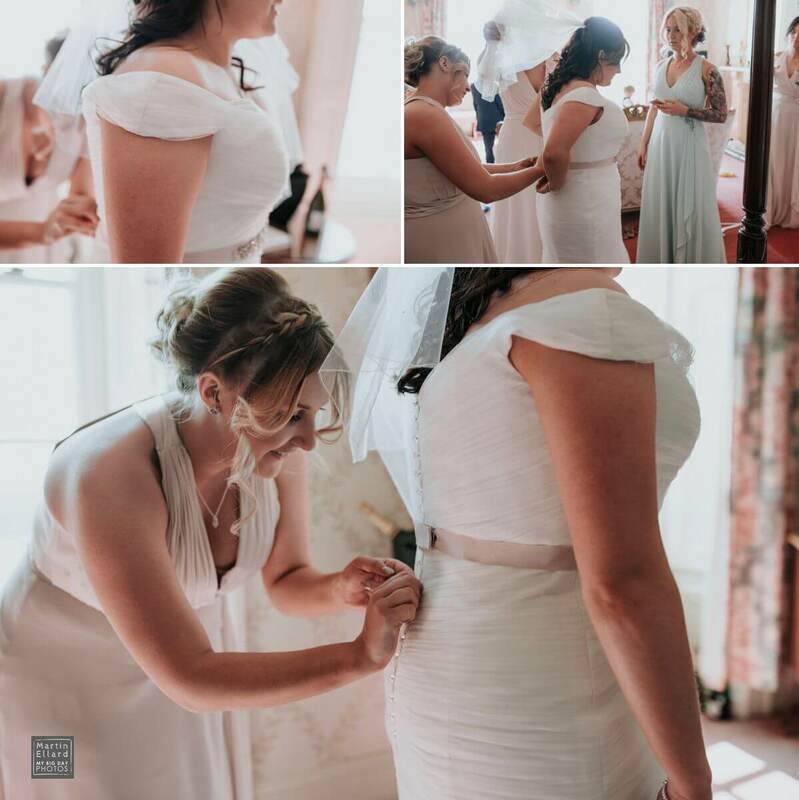 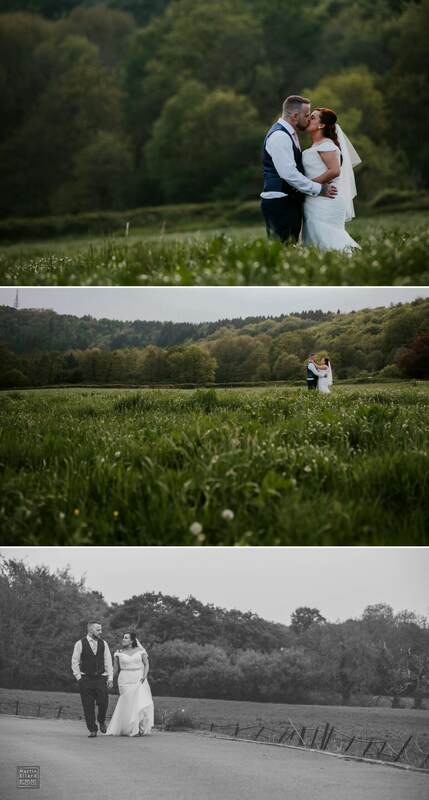 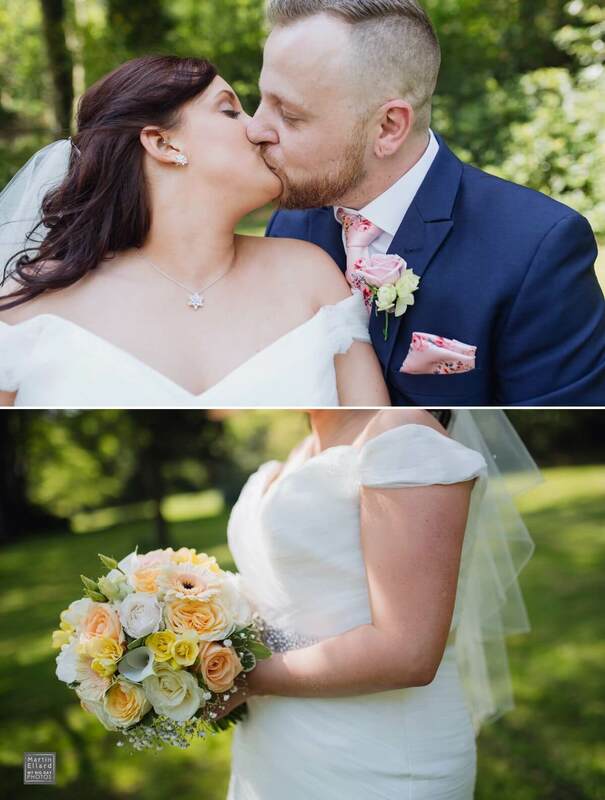 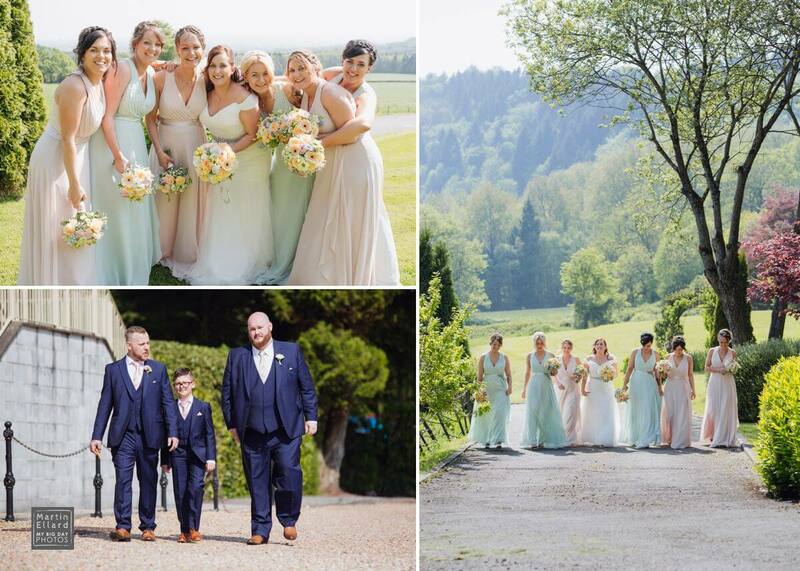 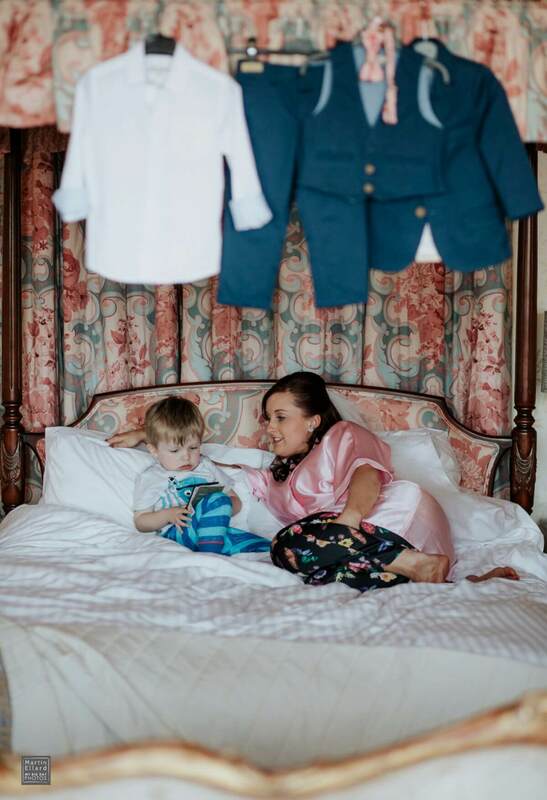 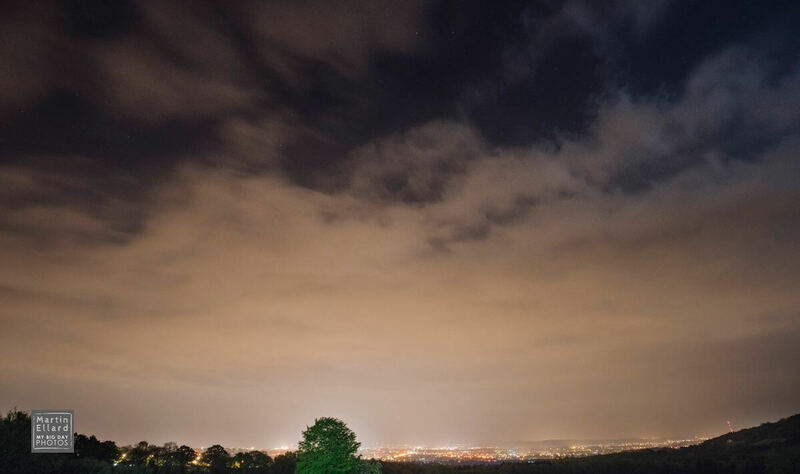 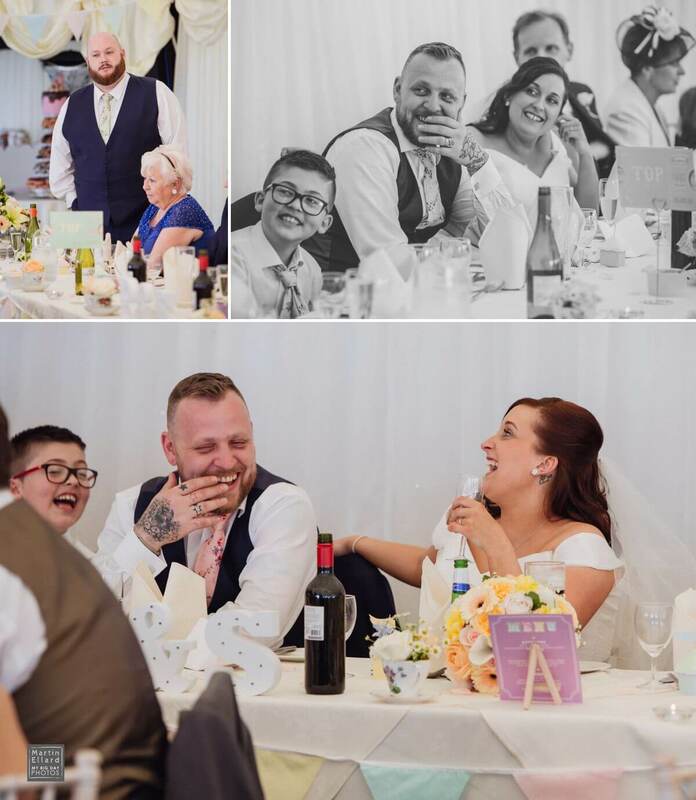 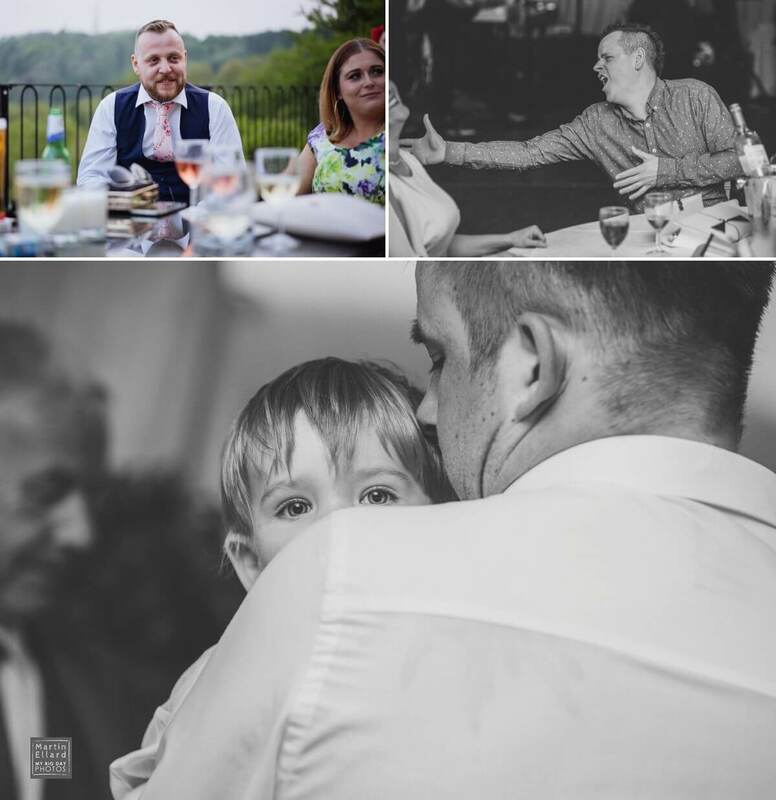 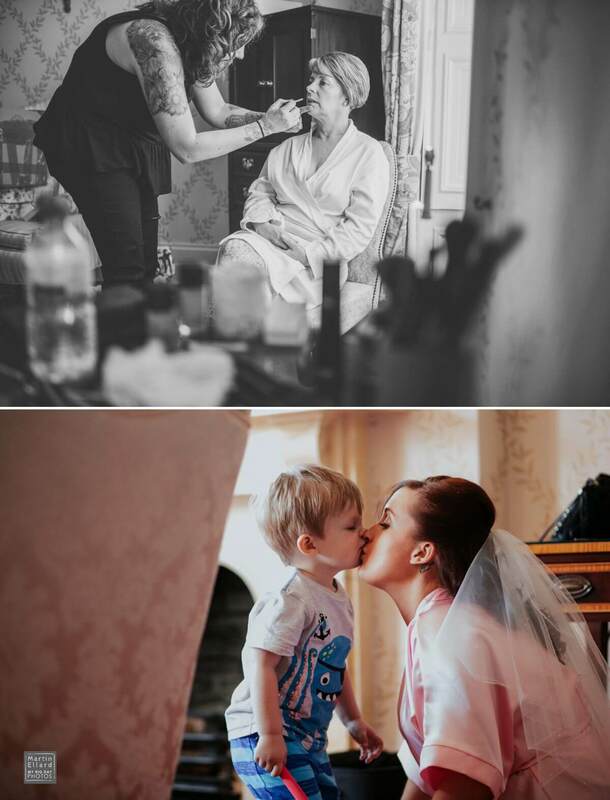 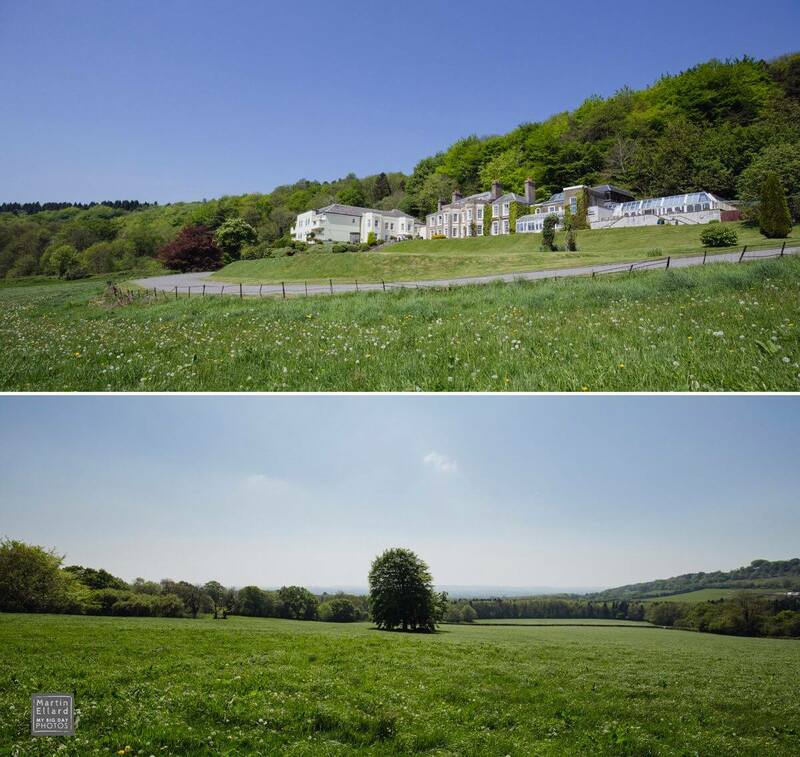 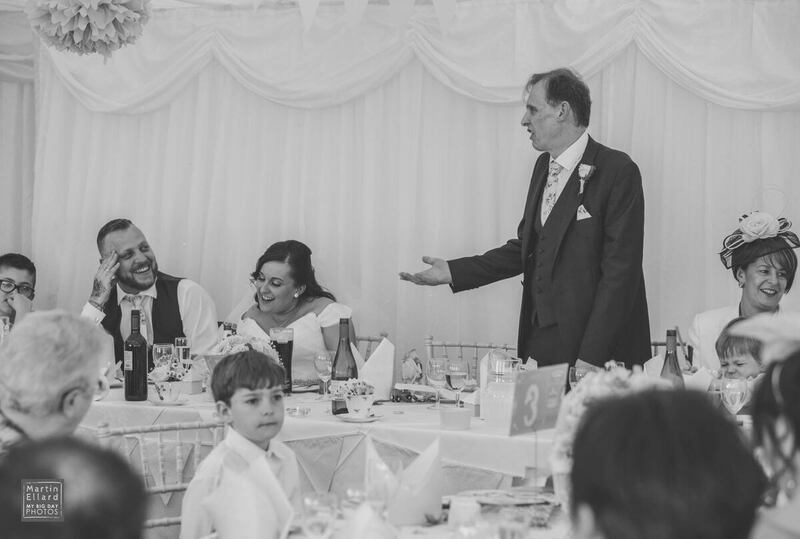 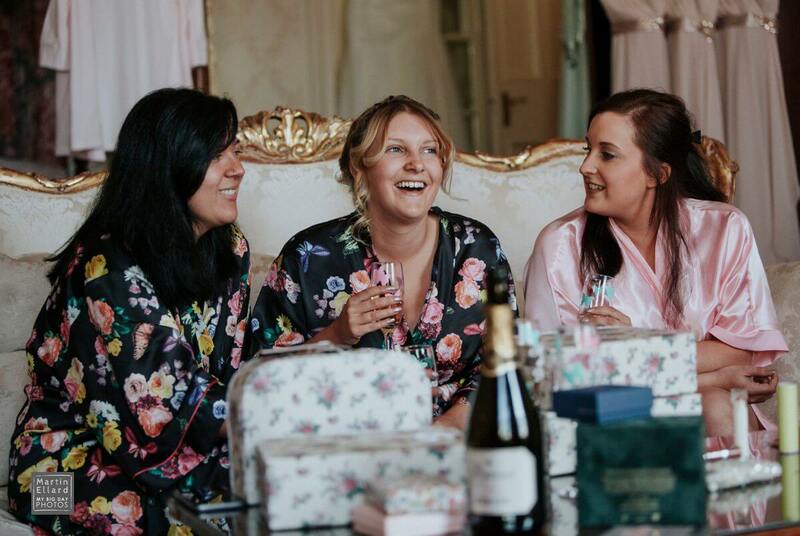 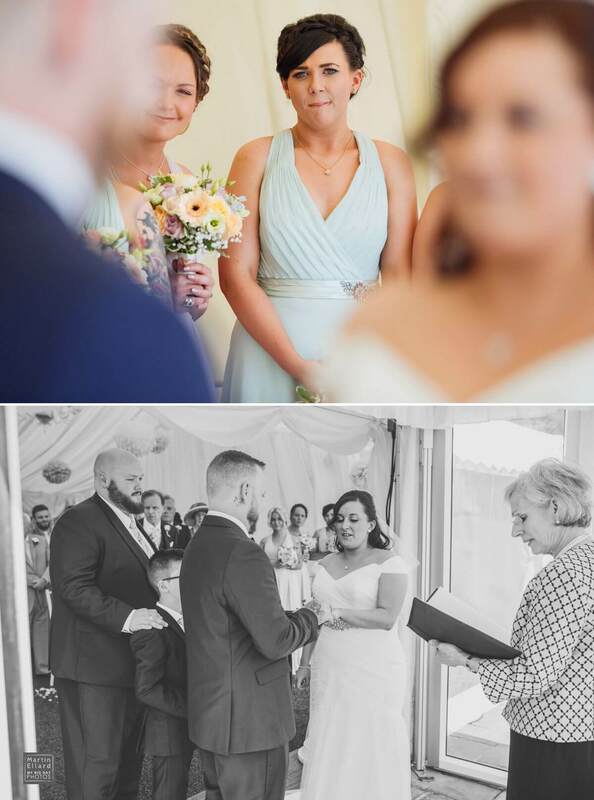 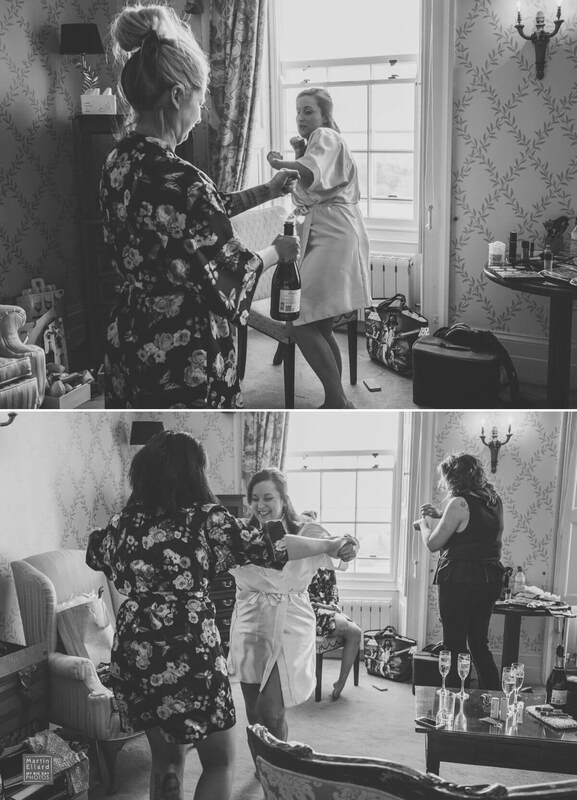 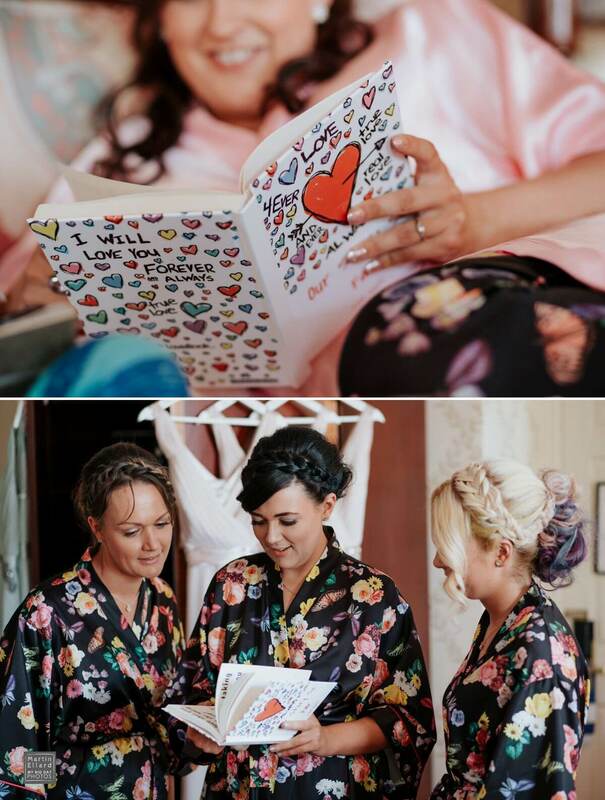 Rebecca and Scott were married at Cardiff wedding venue the New House Country Hotel. 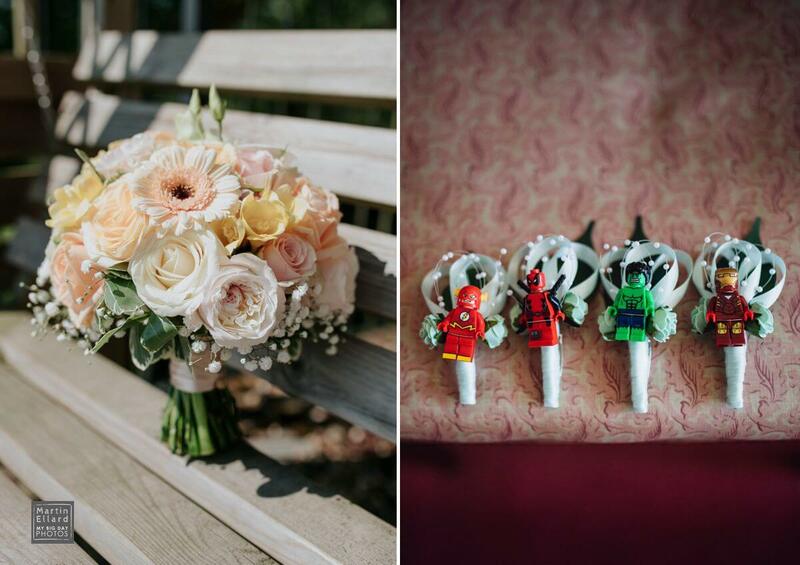 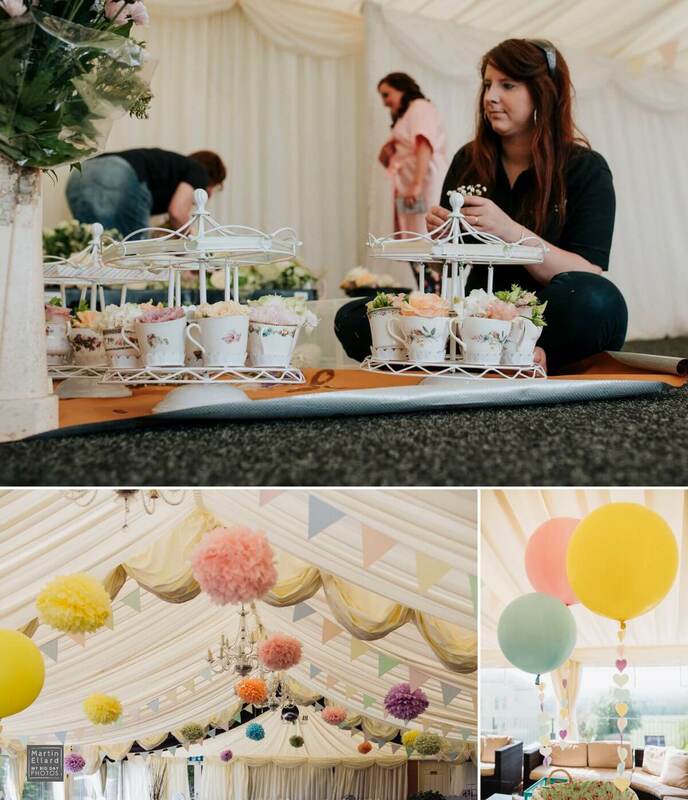 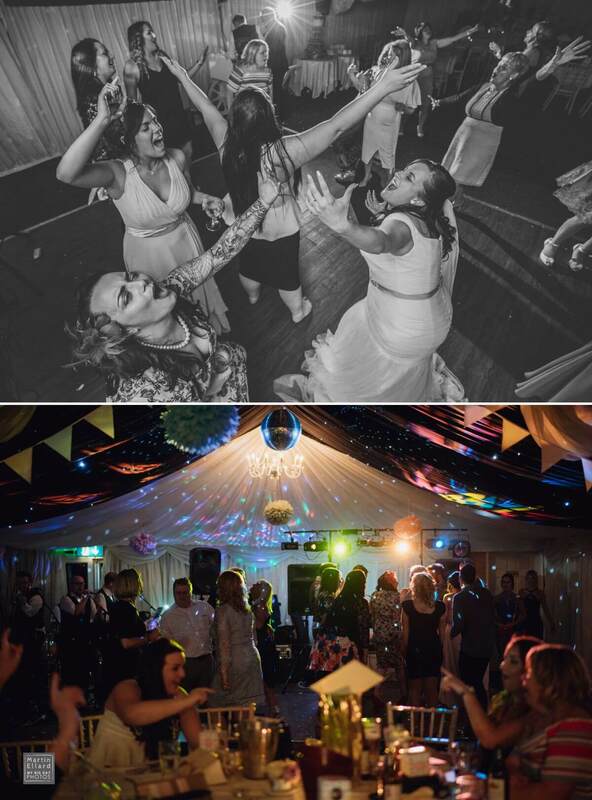 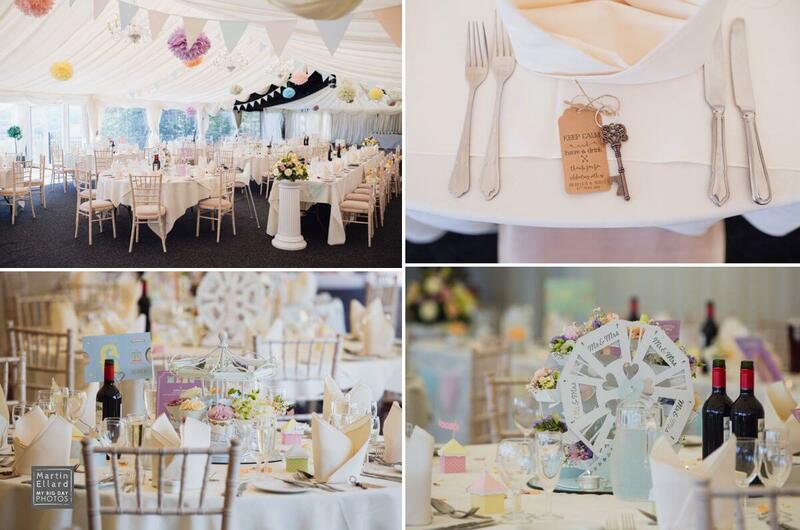 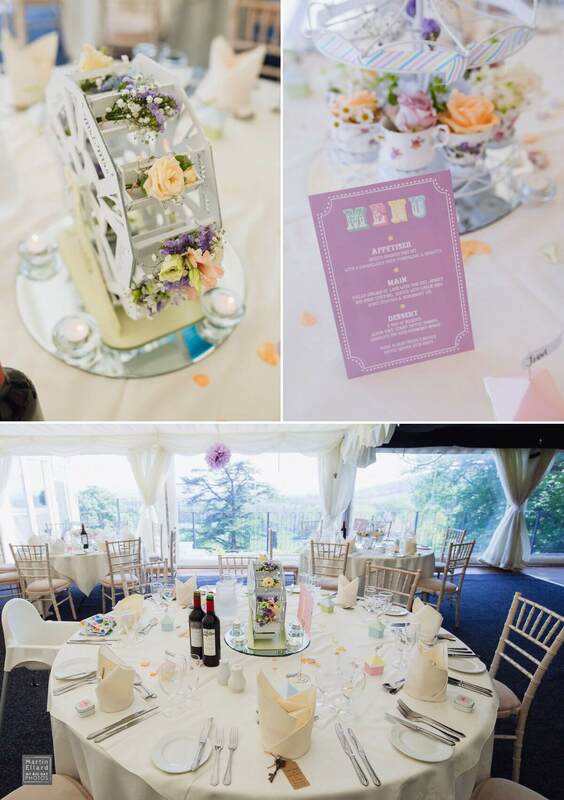 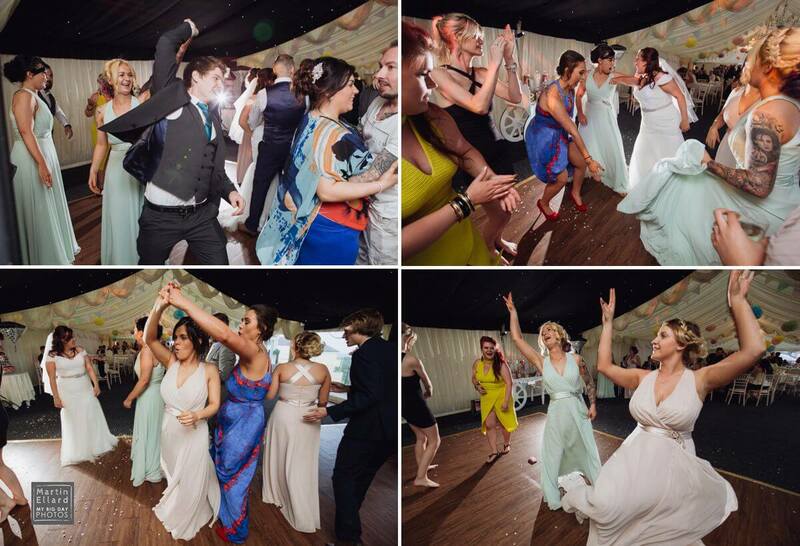 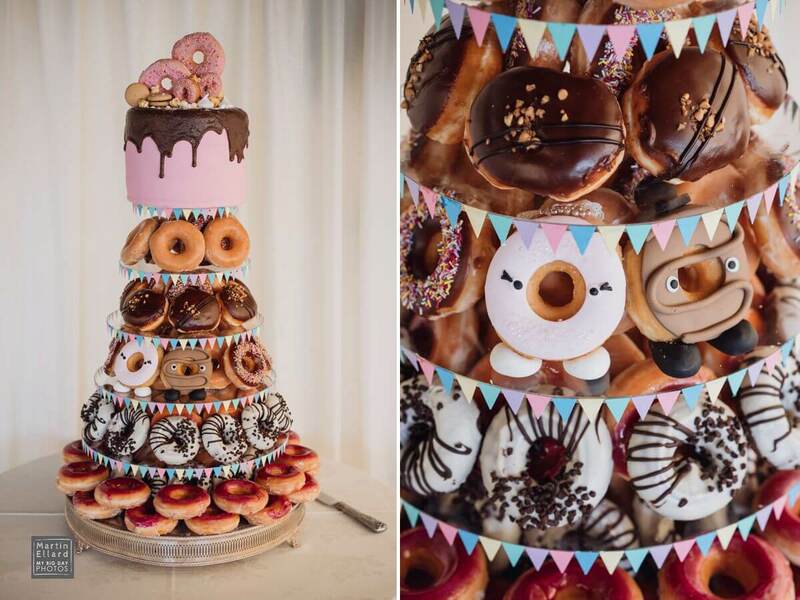 Their wedding had a colourful vintage fairground theme, Rebecca made all of the table fairground carousel centrepieces by hand. 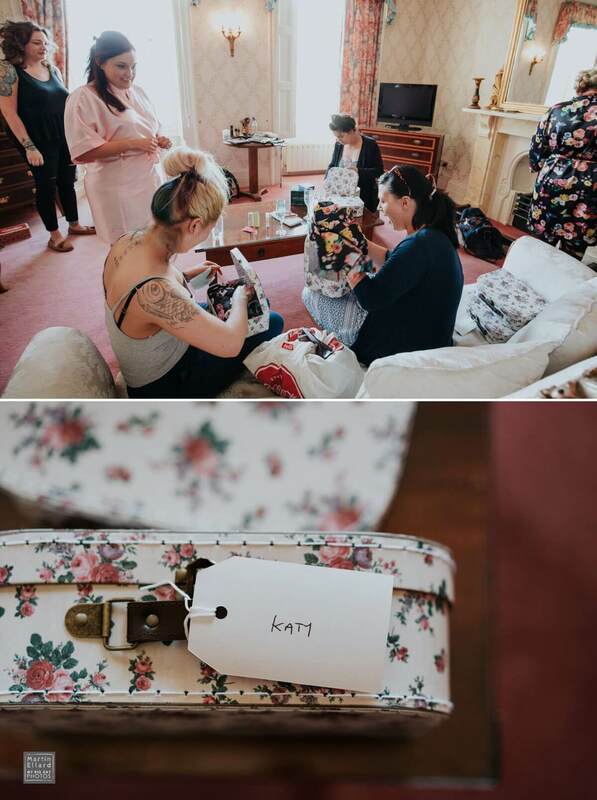 She had six beautiful bridesmaids, including her sister Catherine, who’s wedding I have the pleasure of photographing in September. 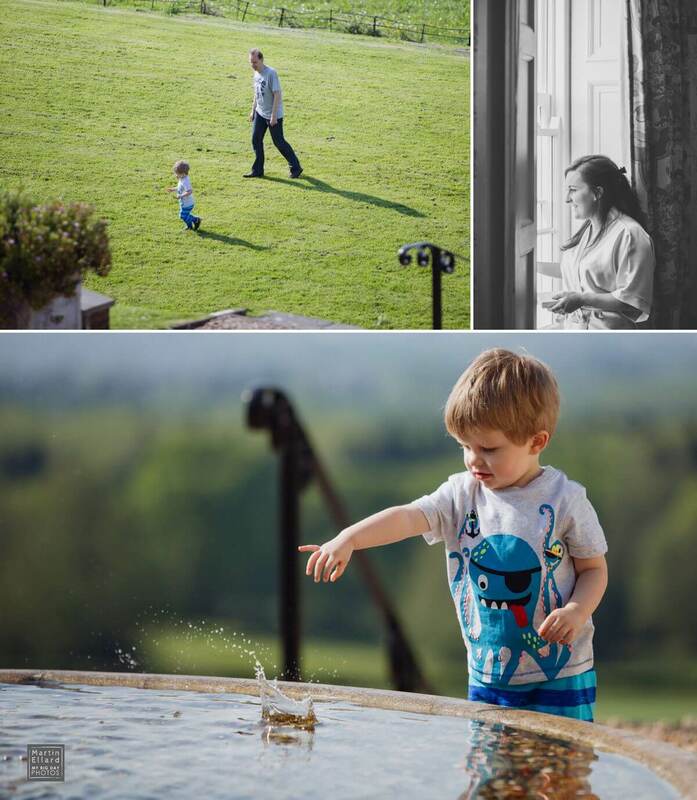 We had a beautiful sunny day which allowed for relaxed time for their photographs and also a chance to go back out for a nice peaceful wander in the evening as the sun went down, I love these moments.